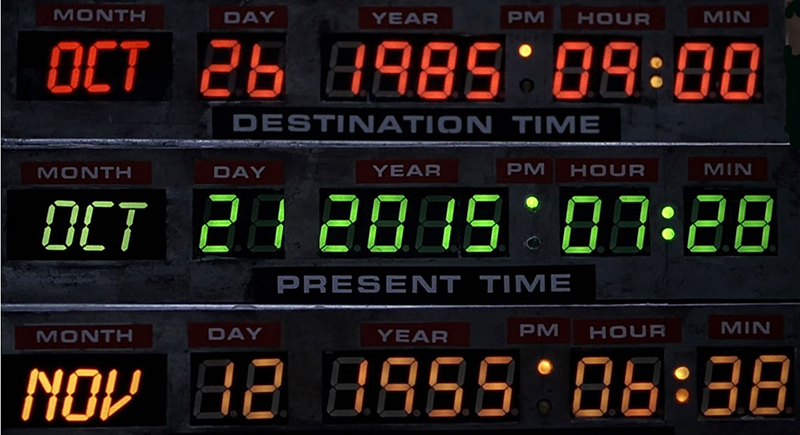 Back to the Future Day … Going Back to 1985! 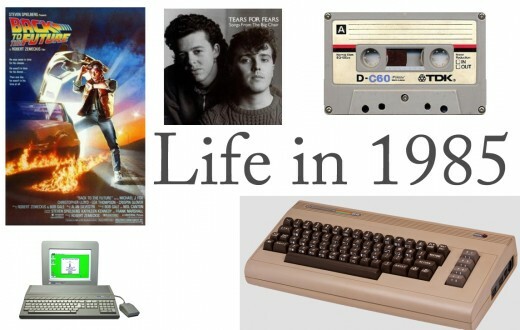 In celebration of Back to the Future Day, we take a look back at what was happening in 1985. Ronald Reagan is sworn in for a second term as U.S. President. The FDA approves a blood test for AIDS, used since then to screen all blood donations in the United States. Live Aid pop concerts in Philadelphia and London on July 13 raise over £50 million for famine relief in Ethiopia. The Nintendo Entertainment System is released in the U.S. 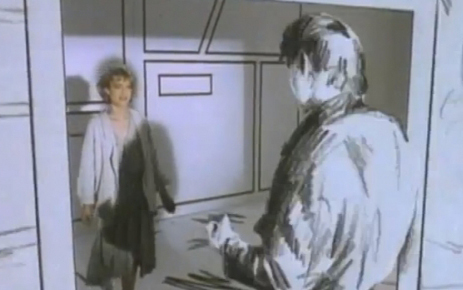 It was first released in Japan in 1983. The first .com domain name, symbolics.com, is registered by the Symbolics corporation. Compact Discs are introduced to American Consumers. British Scientists discover a hole in the Earth’s ozone layer. 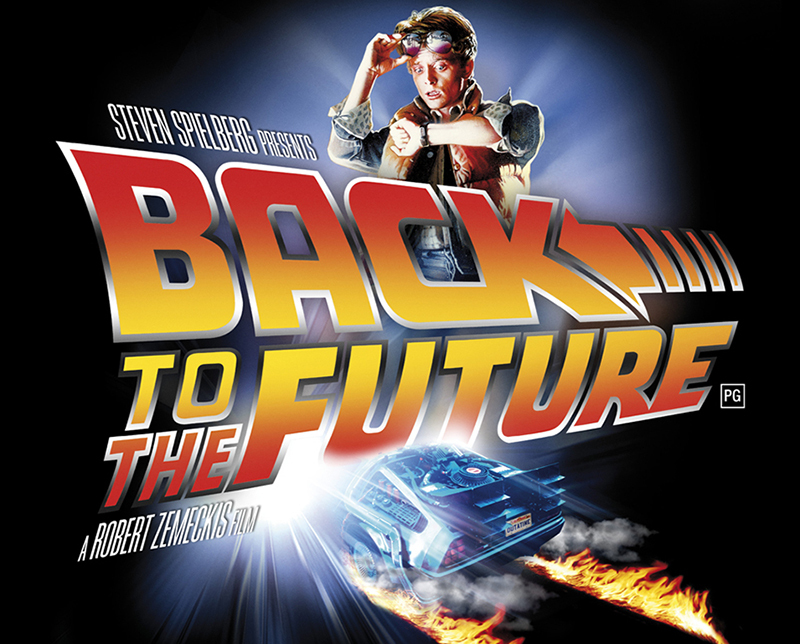 The movie Back to the Future opens in July and becomes the highest grossing film of the year in the United States.